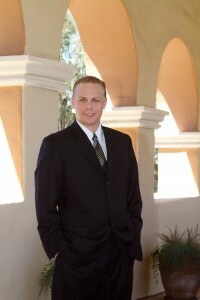 Mr. Kron was born in Denver, Colorado, and raised in Southern California. He did his undergraduate study at San Diego State University, where he received his Bachelor of Science degree in Criminal Justice Administration and minored in Sociology. Mr. Kron received his Juris Doctorate from California Western School of Law in San Diego, where he actively participated in the Innocence Project and served as a Research Assistant to Cal Western Law Professor Robert DeKoven. He also interned for the United States Pre-Trial Services and worked as a project manager for a construction company where he gained substantial experience in most aspects of construction. 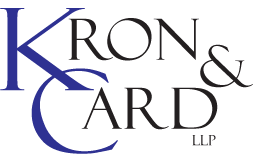 Mr. Kron has a general civil litigation practice which is primarily focused on business, real estate, labor & employment, and construction litigation (public and private). His transactional expertise includes contracts and agreements, business transactions, as well as corporate formation, maintenance, and transactions.